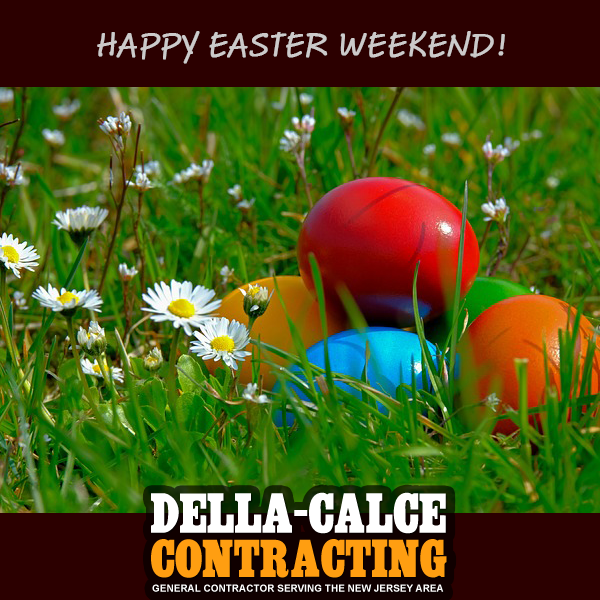 We hope you all have a great Easter weekend! Thinking about building but are not sure where to start or how to begin? Building is far different from buying a home. 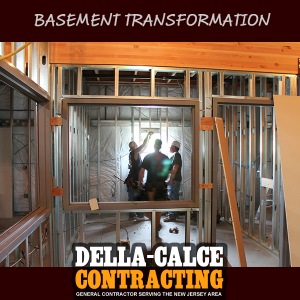 At Della-Calce Contracting from the blueprints, to every fixture and paint finish, we work with, and walk with, you every step of the way. We take all of the stress out of the process, so contact us today to get started. 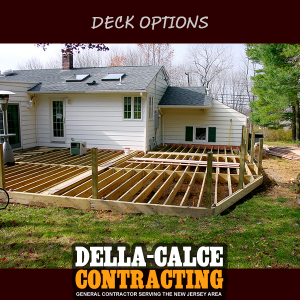 We are an established full service contractor serving Northern New Jersey. With over 15 years of experience come experience the Della-Calce difference. Spring is here and warmer temperatures are coming with it. Time to crack open your windows and get all that stale winter air out of your house! One small problem, your windows won’t open. 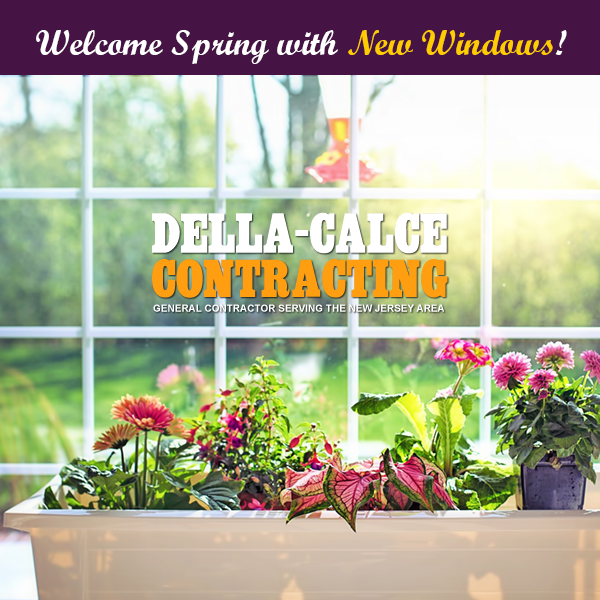 Time to pick up the phone and reach out to Della-Calce to discuss window options. 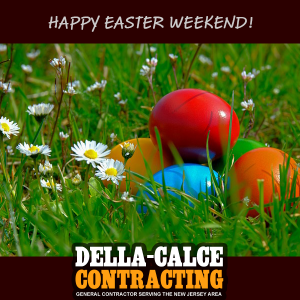 Call today 973-219-1270. Need more space? Regardless if you want to build up, or out, we’re here to help. Sometimes due to structure, zoning, or other obstacles you may not be able to build up. 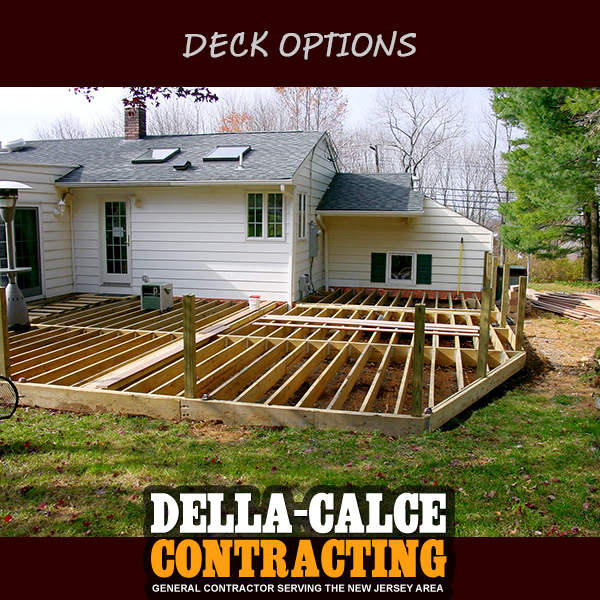 But when you hire Della-Calce Contracting we do all that work for you. From idea, to draft, to start, to finish we are here every step of the way. So let’s begin your major renovation today! Need more space? You came to the right place, at Della-Calce Contracting we are expert home remodelers. We add additions to your home that look as if it was a part of the original home construction. Experienced, Trusted, Job done right!